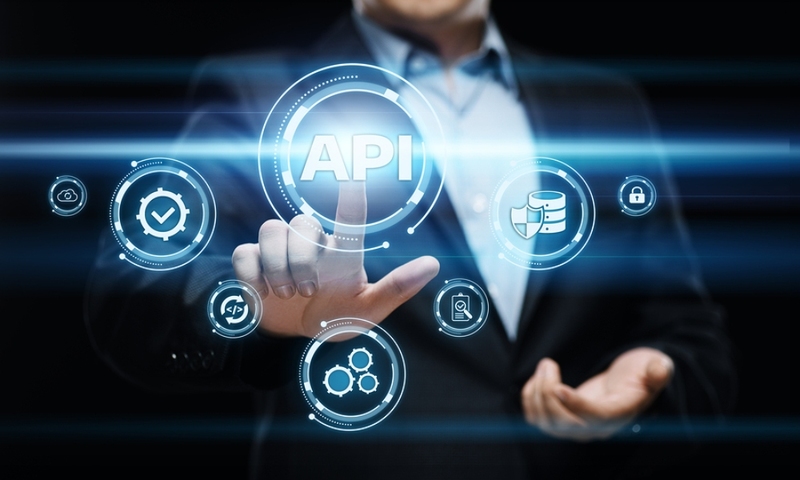 APIs serve as the building blocks of the digital age, enabling the integration of software and feature sets to shape the next generation of communications solutions. Though they are not new to the notion of performing, APIs are now receiving top billing for the enterprise in the digital era. KPN Partners and VoIP Innovations (News - Alert) unveiled a partnership enabling the Dutch Telco’s customers in the Netherlands access to the Apidaze arsenal of SMS, WebRTC and voice tools to develop custom programmable communications solutions. Currently, Apidaze Voice possesses a presence in over 60 countries with great versatility in how it is put to use, such as tracking campaign responses, integrating voice into mobile apps as well as determining the marketing initiatives driving the most revenue. Deploying Apidaze WebRTC delivers customers the capability to contact a company with the click of the mouse – enhancing web and mobile applications with the addition. In regard to SMS, well, we know from an engagement perspective it is a preferred channel, with an astounding open rate. The Apidaze offering allows customers the capability of receiving texts in 19 countries and sending them in more than 200. “APIs have proven to play an important role in developing new propositions for consumer and business-to-business markets. Through our API Store and Apidaze APIs, we are glad to provide developers, innovators, and product owners access to the building blocks they need to further develop and enrich their propositions,” says Anuschka Diderich, Thought Leader API at KPN New Business. APIs are a powerful tool for developers. And as they create the future of communications solutions, APIs and the imagination support this innovation.